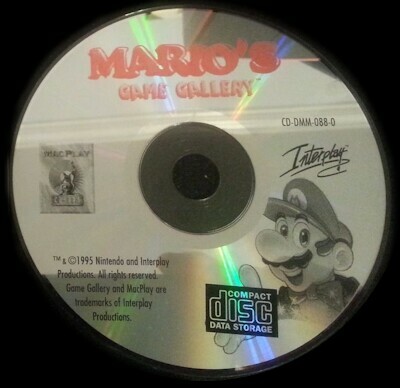 Mario's Game Gallery was the first Mario related game in which Mario had a voice. 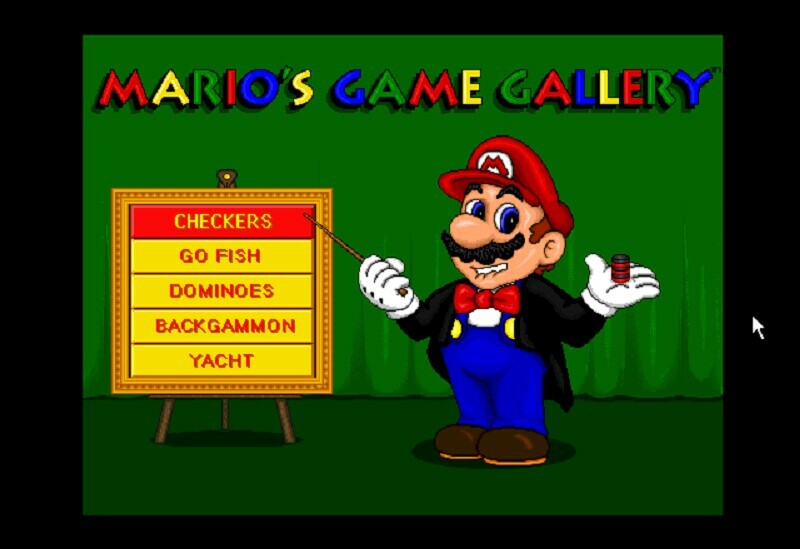 The game is a collection of board games, in which you play with Mario. He talks to you, playing Checkers, Go Fish, Dominoes, Backgammon, Yacht. 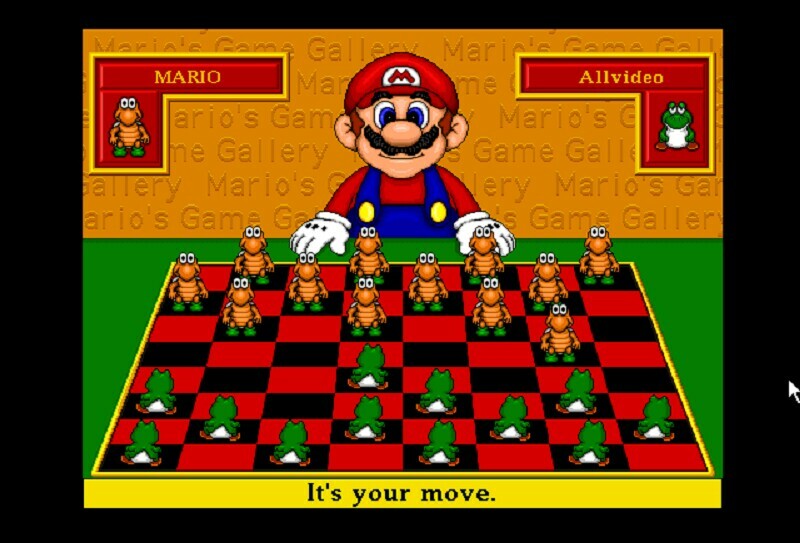 Most of games can be played for Yoshis or Koopas - tribes of animals.Each game incorporates Mario universe themed items.